What hope is there when things go wrong? From the beautiful story of Ruth comes the message of revival, restoration and redemption. When Naomi went to Moab and then saw her husband and two sons die, it seemed that all was lost. But in fact it was just the beginning of a wonderful period in Israel's history, and ultimately ended with the birth of the Messiah. When we find ourselves in difficult situations, often of our own making, we can start to lose hope and believe that we can never be restored to our previous position. But the message of Ruth is that God can not only redeem the situation but can make the end better than the beginning. "I had the joy of a close friendship with Roy Hession and saw him putting into practice the message of his books. He is now with the Lord but his message is as relevant as ever." Our Nearest Kinsman by Roy Hession was published by Rickfords Hill in June 2010 and is our 1678th best seller. 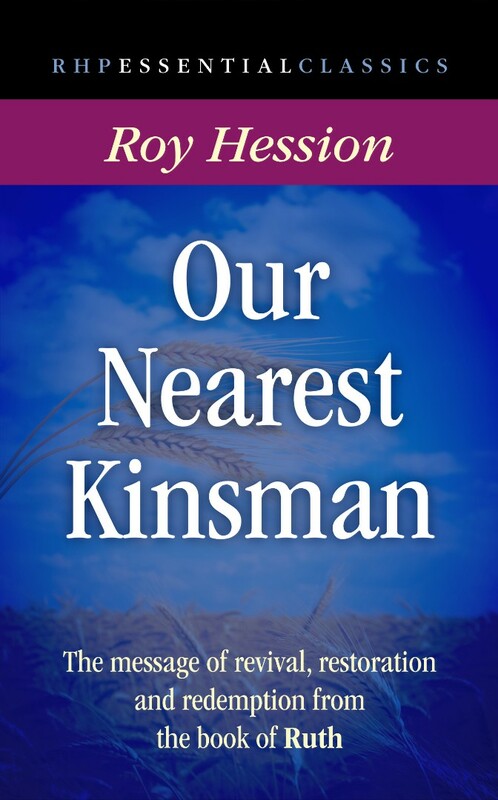 The ISBN for Our Nearest Kinsman is 9781905044221. Be the first to review Our Nearest Kinsman! Got a question? No problem! Just click here to ask us about Our Nearest Kinsman.